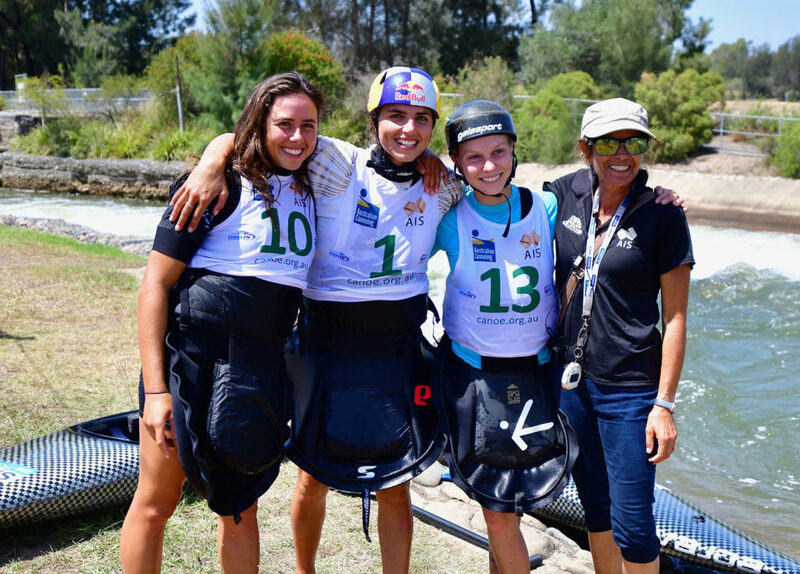 World champion paddler Jessica Fox and mother Myriam Fox-Jerulsalmi, also her coach, have been named as finalists in this year’s AIS Sport Performance Awards. 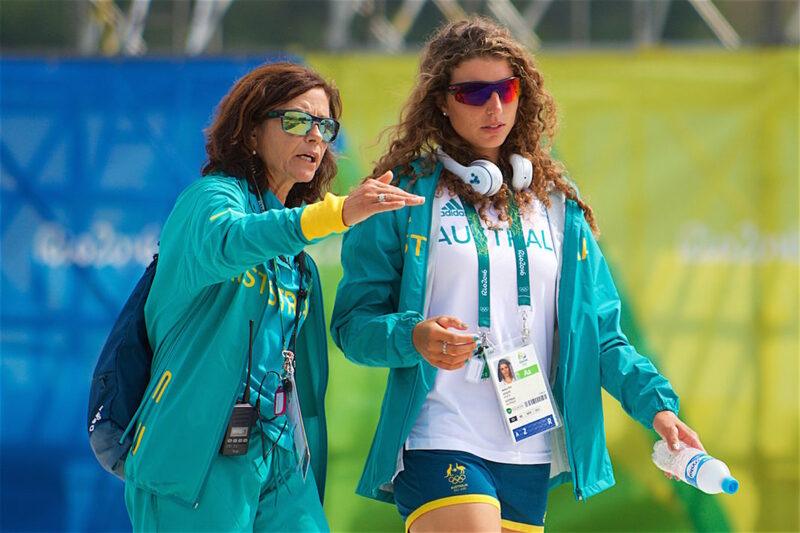 The mother and daughter duo have been judged as finalists for Female Athlete of the Year and Coach of the Year respectively in the AIS Sport Performance Awards (#ASPAs), the annual celebration of Australian high performance sport. Jessica Fox is also nominated for the people’s choice ABC Sports Personality of the Year, which is determined by public vote. 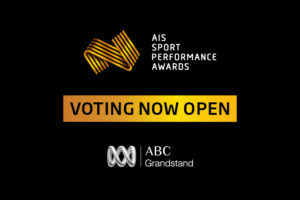 Vote here: https://aisawards.abc.net.au . Also amongst this year’s AIS Sport Performance Awards finalists is Paralympic champion Curtis McGrath, who has been nominated for the Para-Performance of the Year Award. All winners will be announced at a black-tie function at The Star, Sydney, on Thursday 13 December 2018. Jessica Fox created history in her sport this year, the 24-year-old becoming the most decorated female slalom paddler of all time. She set the tone for a successful 2018 by winning a record six straight World Cup races in only 21 days in June and remaining unbeaten in the C1 category. The Olympic silver and bronze medallist then wrapped up the most successful canoe slalom season in history by winning double gold in the women’s K1 and C1 at the 2018 ICF Canoe Slalom World Championships. 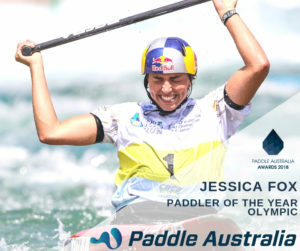 Jessica Fox was recognised for her achievements at this year’s Paddle Australia Awards with the President’s Award and the Paddler of the Year – Olympic. Myriam Fox-Jerusalmi, a former world champion paddler and Olympic bronze medallist with France, coaches Australia’s women’s canoe slalom program, which also includes younger daughter Noemie. In total, Fox- Jerulsalmi ‘s athletes finished the 2018 International season with a record haul of 10 gold medals, one silver and a bronze across under 23 and senior competitions. Myriam Fox took home the Coach of the Year Award at this year’s Paddle Australia awards. Paralympic champion McGrath continued to excel in 2018, winning gold in the KL2 and VL3 at the Para-canoe World Cup and taking out the world championship titles in both events – now totalling eight world championship titles. 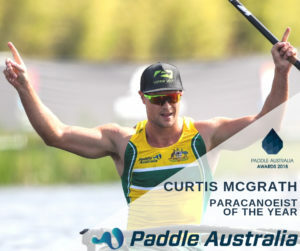 McGrath was recognised for his achievements this season with the 2018 Paddle Australia Paracanoeist of the Year Award. 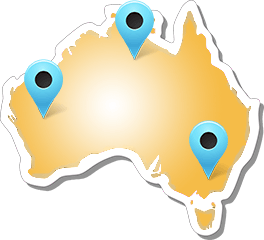 Finalists are being announced this week in all other categories for the AIS Sport Performance Awards (#ASPAs), including: male athlete; emerging athlete; Para-performance; leader; team and; high performance program.